Over the years, Magus has worked with diverse sectors owing to which our knowledge bank has considerably expanded. Today, we can confidently assert that we have an astute understanding of various sectors and industries, and can provide tailor-made solutions to suit specific needs. 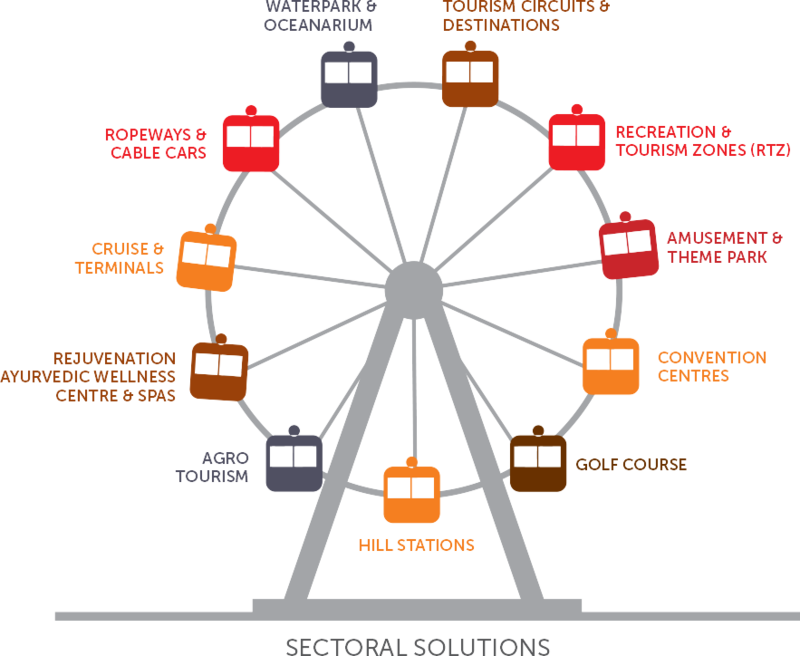 We can fathom that each sector comes with its own set of challenges. And, to transform these into opportunities, a creative approach and strategic insight are critical in each of the project phases. Our sector-specific solutions are a result of in-depth knowledge about the legalities & processes involved, and the expertise to leverage the applicable Central and State supports for our clients. 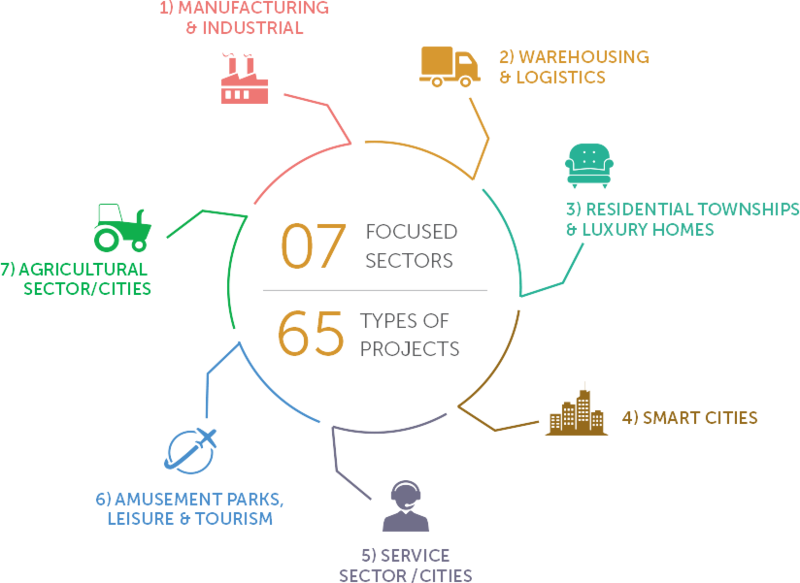 Our comprehensive range of services assists you in every stage of the project lifecycle for 65 types of projects across 7 sectors. With our comprehensive solutions and government’s ‘Make in India’ initiative, India is on its way to become a global manufacturing hub.  Magus can create the most excellent manufacturing facility that will realise your vision to make in India. Due to lack of modern warehousing & logistics facilities, plethora of goods & commodities suffer permanent damage every year. This is an indication that efficient warehousing is integral to progress of the country. 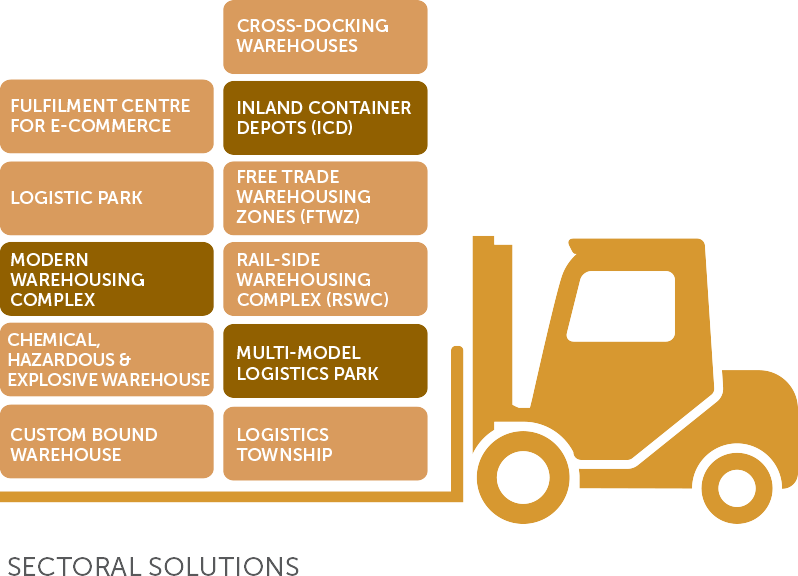 At Magus, we conceive, plan and build world-class warehousing facilities. Be it creating high class luxury homes, affordable homes or redevelopment schemes; contributing to the well-being of every inhabitant is a constant endeavour at Magus. Even though India is taking rapid strides towards urbanism, there is a dire need to take major measures to make our nation more fertile for urban developments. Smart Cities today pose as the most accessible gatewayto a modern India. 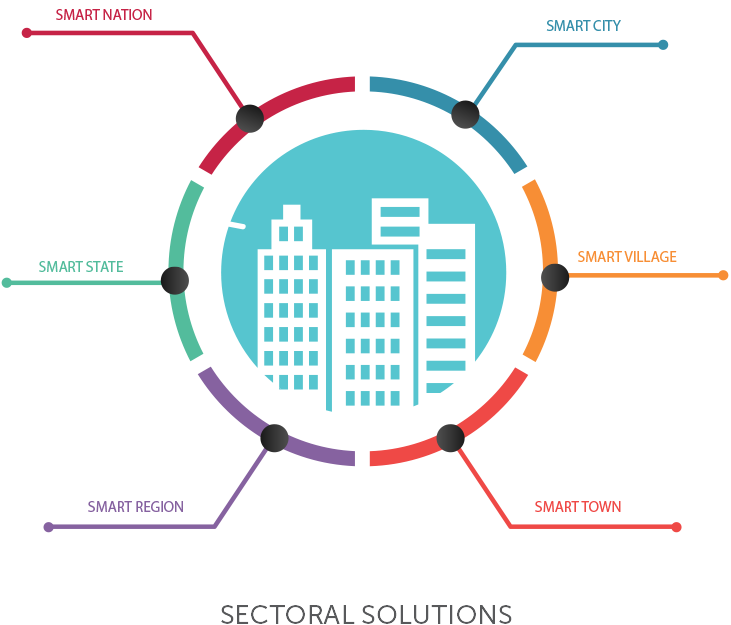 At Magus, we partner with Urban Local Bodies for creation of Smart Cities and assist them in realising this dream of urbanism. Globally, India is the fastest growing service economy. Shooting real estate prices however, act as a deterrent for service companies to operate out of metros. 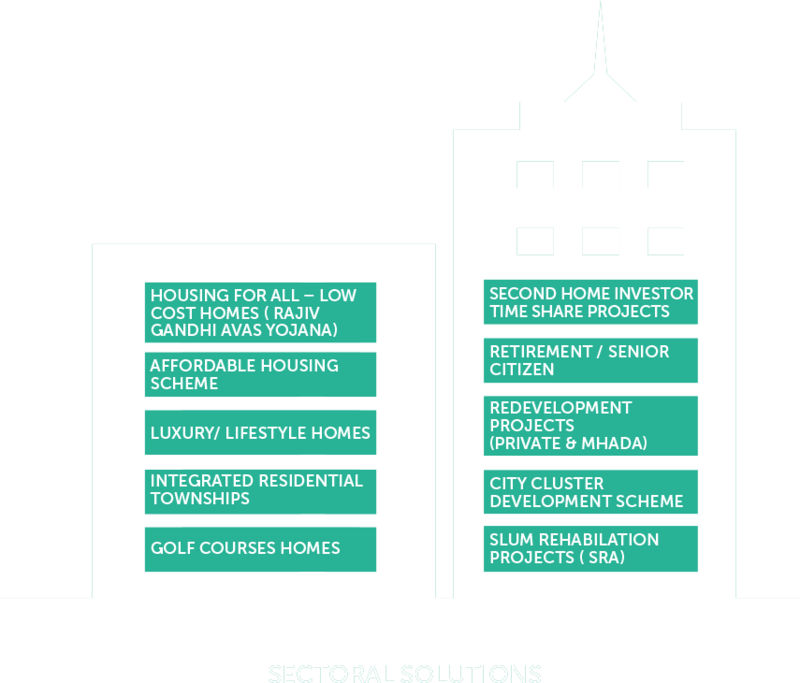 Magus aims at bridging the gap existing here by creating affordable service, retail & commercial properties. While China sees 26.11 million tourists every year; India has a dismal 5 million tourists and visitors every year. There is also a need to have more avenues of amusement and leisure that our 500 million-strong working class deserves. Magus sees immense potential in this sector and offers solutions that can help it grow. India has the 2nd largest agricultural acreage in the world. 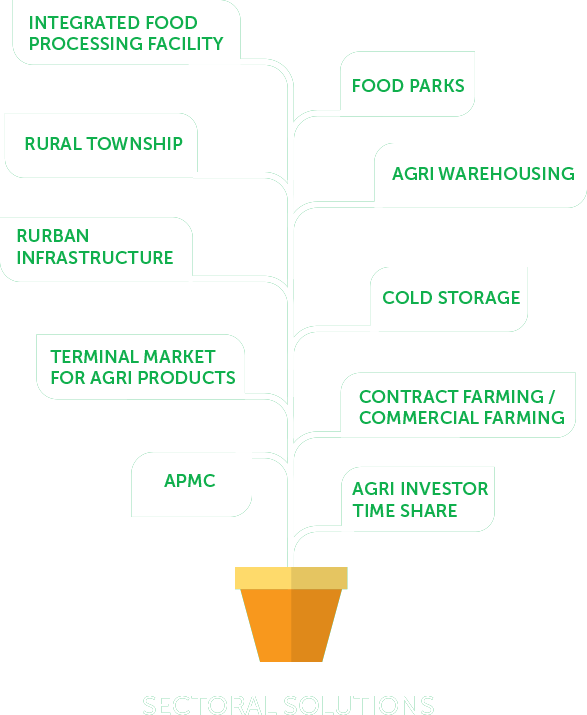 Initiatives like Food Parks and AEZs, etc. are some steps towards India’s potential rise as the biggest agricultural exporter in the world. 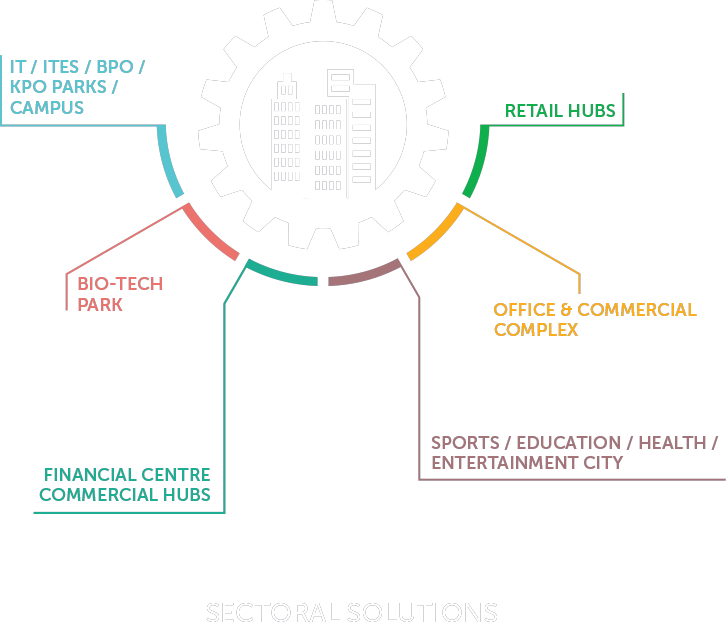 At Magus, we understand that a right location ensures optimum use of resources and increases productivity as well. It matters even more in cases of perishable goods. Therefore, along with a wide range of services we assist with selecting the ideal location for agricultural production.